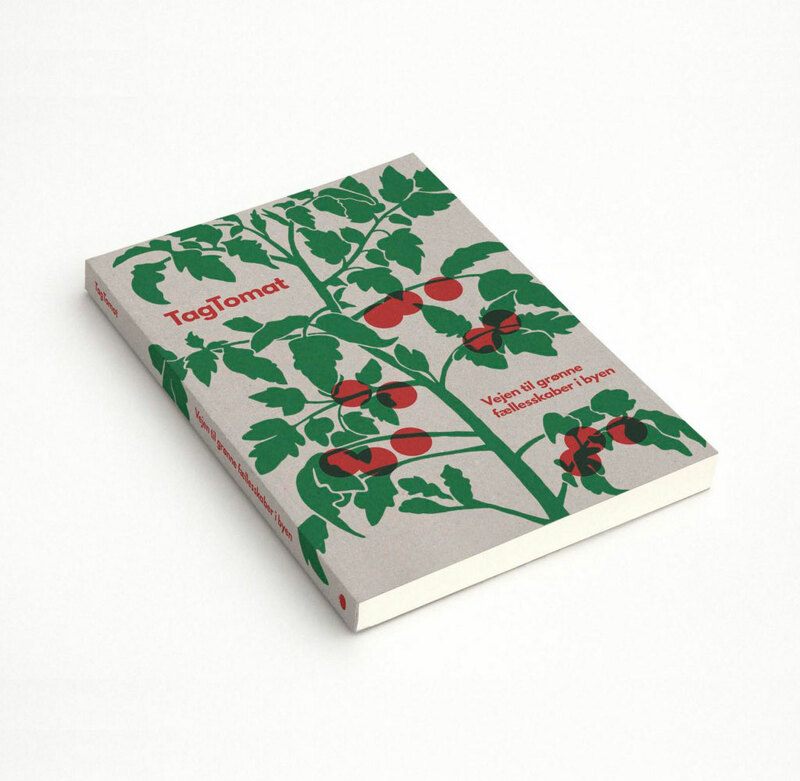 ‘TagTomat – Vejen til grønne fællesskaber i byen’ is both a guide and an inspirational book, which focuses on one of the strongest contemporary currents in urban gardening, sustainability and green urban communities. With inspirational stories and beautiful illustrations, the book is an invitation towards getting started on your own green projects regardless of whether that is having your own garden, balcony or back yard blossom or even becoming a professional urban farmer. Dive into the book’s universe and let leading practitioners bring you inspiration from Aarhus, Oslo, Stockholm, Copenhagen and San Francisco, among many other places. Behind ‘TagTomat – Vejen til grønne fællesskaber i byen’ stands the TagTomat company, which creates communities and jobs in the city based on green circular business models. Note: The publication is in Danish. Sign up for our newsletter and get a 15% discount! In the new book ‘TagTomat – Vejen til grønne fællesskaber i byen’ the focus is put on some of the strongest contemporary currents in urban gardening, sustainability and green urban communities. 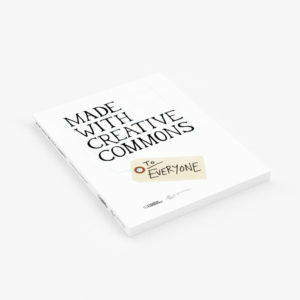 The book explains in stories and images how you can get started on your own green projects and offers inspiration from Aarhus, Oslo, Stockholm, Copenhagen and San Francisco, among many other places. Behind the publication stands the Copenhagen-based urban gardening project TagTomat, and in the book you can also read more about TagTomat’s own journey from building 5 gardening beds on the top of a courtyard bike shed to becoming a business which creates green communities, jobs in the city and act as pioneers of cirkular economy. ‘TagTomat – Vejen til grønne fællesskaber i byen’ gives a riveting view of the big wave of green communities that are currently taking Denmark by storm these days. A series of green initiative-takers associated with TagTomat has contributed to the content of the book and it presents its readers with a plethora of exciting perspectives on green communities and the opportunities that comes with the development of this movement. 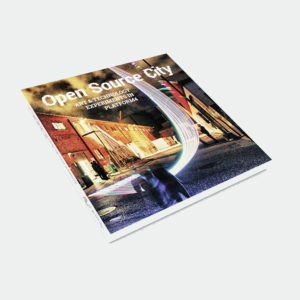 However the book can also be used as a handbook that helps the reader move forward in creating green communities in their own life – all year around – as inspiration for both professionals and those that are simply curious. In the book you will find descriptions of projects and references to associations from all over the country, which can support anyones efforts to get their fingers dirty. The book is furthermore rich with guides that shows concretely how to build TagTomat plant beds, insect hotels, seed bombs with your kids or balcony-based composting of your kitchen waste – or even under your kitchen sink. Behind TagTomat stands architect and urban farmer Mads Boserup Lauritsen who for many years has worked as city planner with responsibility for the municipal development plan for Køge Municipality. Mads combines this background with years of experience in engaging volunteers in various associations and a thirst for making the city more greener as well as making communities grow.